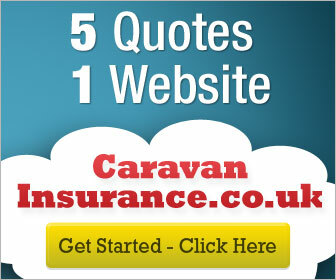 8ft Wide and Excluisve to Preston Caravans and Motorhomes! Int. Length 6.27m / 20'7""
The Kudos 830DB is brand new for 2019. 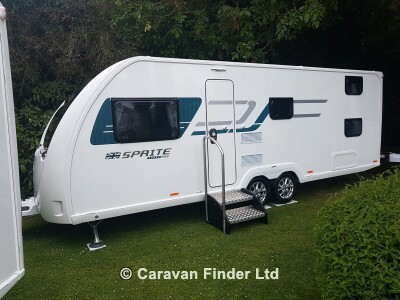 It is based on the 8ft wide Sprite Super DB, and offers a wide range of extras for exceptional value. This caravan is ideal for families who want plenty of comfort and space to relax. This model offers fixed bunks to the rear, along with 3 sets of seating including a side dinette and front lounge seats. These can be converted to create plenty of room to comfortably sleep up to 6 people.